Who doesn’t like a quick and healthy meal? 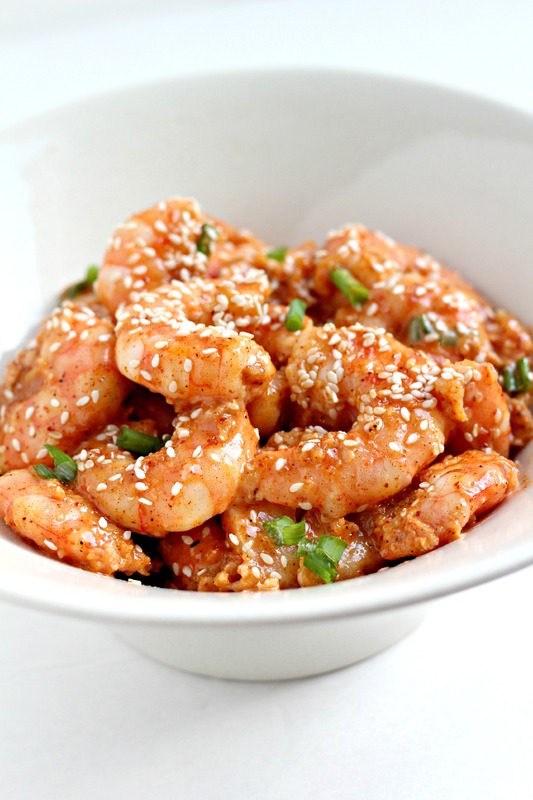 This Paleo Bam Bam Shrimp is another quick recipe but doesn’t skimp the flavor. If you’re a seafood lover then you must try this!